A moist, ready-to-use and very tasty softfood of excellent quality. 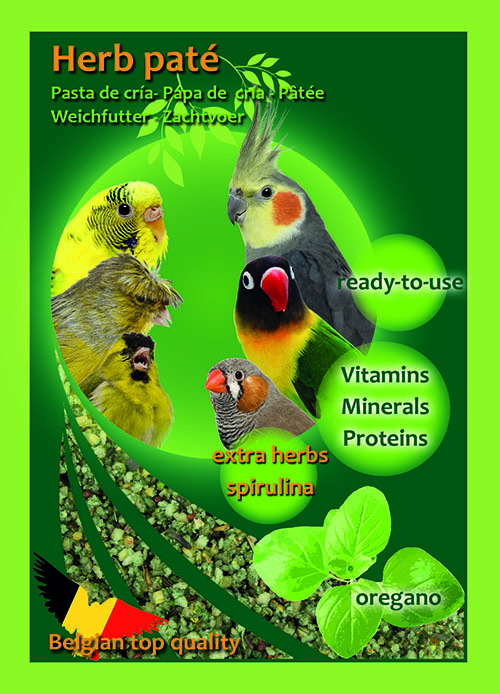 With spirulina and a herb melange that supports the health of your birds. 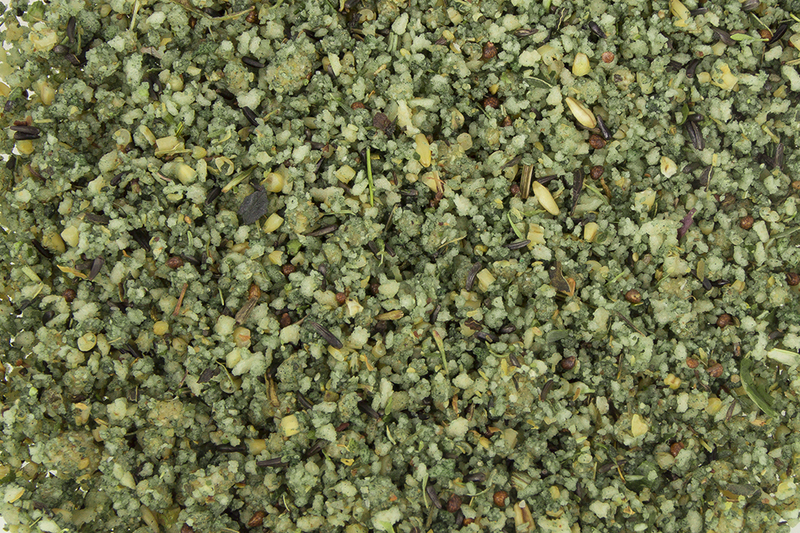 It contains a variation of necessary vitamins, minerals, high-quality proteins and oregano. This softfood can be provided in its original form, but is also ideal to mix with e.g. vegetables or soakseed. Complementary food for ornamental birds. Bakery products, sugars, derivates of vegetable origin (2,5% herbs), cereals, oils and fats, seeds, algae (1% spirulina).